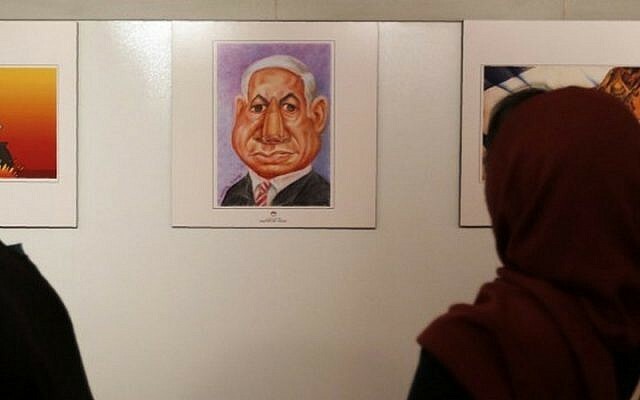 Germany on Wednesday condemned a contest in Iran for cartoons depicting the Holocaust, saying it sows hatred and deepens divisions in the Middle East. Schaefer said German Foreign Minister Frank-Walter Steinmeier made clear during a February visit to Tehran that no further such competition should take place. Germany’s condemnation of the contest was the latest from the international community. 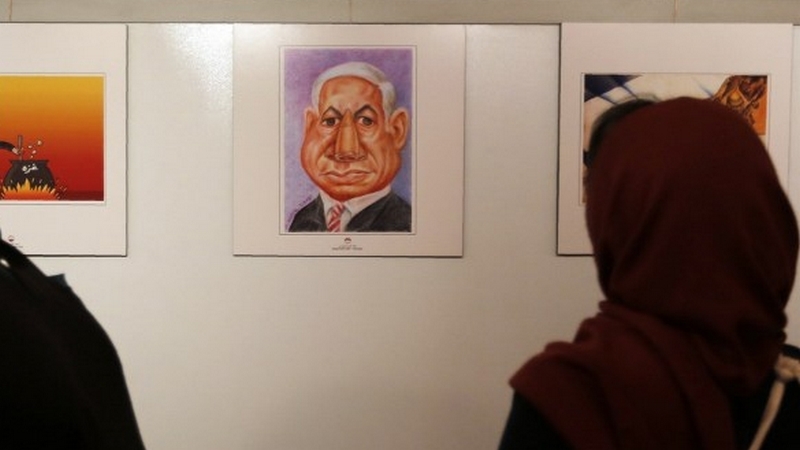 The Israeli leader added that he conveyed this message to US Secretary of State John Kerry in a phone conversation on Saturday night. State Department spokesman Mark Toner said in a briefing to reporters that the United States was concerned the contest could “be used as a platform for Holocaust denial and revisionism and egregiously anti-Semitic speech, as it has in the past,” The Associated Press reported.